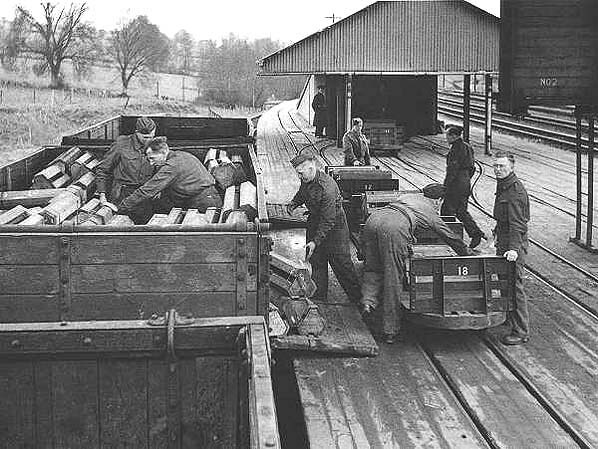 During the 1930’s the government of the United Kingdom recognised the need for secure ammunition storage throughout the country. 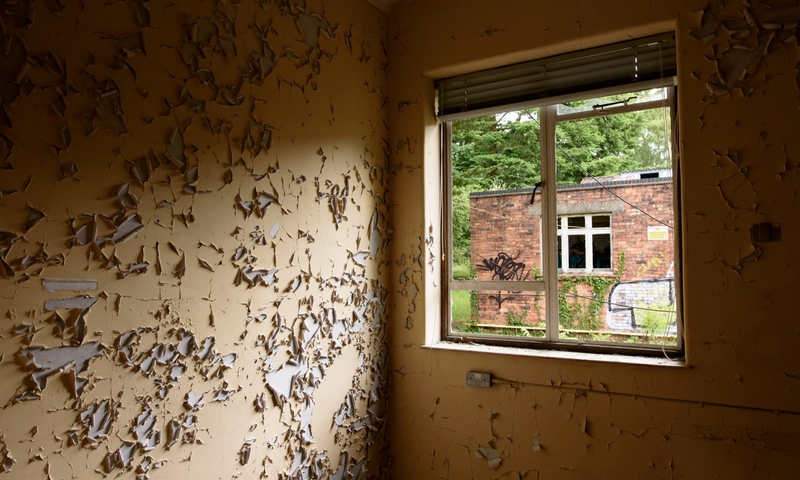 Their proposal was to construct central ammunition depots at strategic locations throughout the country, one in Cumbria and Shropshire and a final site was selected down close to Bath where there was extensive abandoned mine workings. CAD Corsham was the southern site selected by the War Office and was split down into sub-depots. they were Tunnel Quarry at Corsham, Eastlays Quarry at Gastard, nearby Ridge Quarry and Monkton Farleigh Quarry in the village of Monkton Farleigh. In 1937, the Great Western Railway was contracted by the War office to construct a 1000 foot siding in Ashley adjacent to the Bristol to London Railway. At the same time, a 2200 yard tunnel was part bored and constructed through cut and cover methods; and a narrow gauge sidings was constructed. During the construction of the tunnel, and aerial rope way was set up to allow the depot to be opened earlier. The tunnel was designed to handle 1000 tonnes per day and was served by a conveyor belt that led down into the and storage area. The sidings were closed after the war as the country was stood down and the Monkton Farleigh mine was sold to a secure storage company. The Farleigh Tunnel lays in a state of disrepair. Here is a collection of information relating to the Farleigh Down Tunnels.